October | 2010 | Eugene is huge! Korea is really a leader in Robotic Technology and recently on Korean TV there have been many demonstrations of Korean robots, from robot soccer, to robot fighting and the like. Sometimes the Korean robots take on Japanese robots in specific competitions. One of my colleagues at work recently attended an exposition of Korean technology in Indonesia and recorded the robots in action! These robots were made by Minirobot, a company in Korea that specializes in robots and the technology required to build them! Check out the video! Robotic technology is steadily increasing in Korea. Some people are even predicting that in the future robots will replace teachers in the classroom. I personally don’t think it’s a great idea, but the fact that people are planning things like this show that Korean robot technology is becoming a force to be reckoned with. Eventually we will have robot domestic servants, laborers and robots will perform menial jobs. That certainly sounds interesting, but I think it might hurt the economy, as many people will find themselves out of work after they are replaced by robot slaves. Terminator anyone? Gosh, I hope not! Until then, the dancing robots are at least pretty cool. This is the origin of Ondol..
Ondol is basically a heated floor. In the U.S. most houses have central heating. Central heating is fine and dandy as it is, though often the air vents are ill placed to accommodate both heating and air conditioning. As we know, hot air rises, and cold air falls. This makes it so that air conditioning vents are best placed as high as possible, and heating vents are placed as low as possible, so as to control the climate of the room as best as possible. A house equipped both with Ondol AND air conditioning can be designed in such a way so that this is no longer a problem. Use ondol for heating and place the air conditioner as high as possible. Problem solved! The Pyebek ceremony is one where the bride and groom wear traditional clothes and relatives of the groom give their well wishes and throw fruits at the bride’s dress so that she will be fertile and have many children (though I’m only hoping for one or two.) They then give some money (yay) to the groom (yay), which he presents to his bride(aww). I think I look ridiculous in Korean traditional clothing, but everyone said I looked alright. One funny thing was that my mother, who isn’t Korean was wearing traditional Korean clothes. Meanwhile, the bride’s mom who is Korean, was not. Oh well, I guess they were going out of their way to accommodate each other. After we got married, we went to the U.S., and I had an awful lot of good food (yay), went shopping a lot(boo), had another wedding ceremony, and then embarked on my honeymoon to Aruba. Aruba was pretty awesome, but I ate some bad food somewhere and got kind of sick. For those wondering, no, being a husband doesn’t feel much different from being a boyfriend, but I’m only on day 15 so far. When I was gone, I was almost completely shut off from what’s going on in Korea, and I came back to find that Korea is really getting itself in gear to host the G20 summit! There are signs for it everywhere. Korea, as the 9th (or somewhere between 9th-13th) largest economy in the world, is really putting its best foot forward for the G20 summit this year. I’ll be sure to write in with any new developments in that regard. At the moment I am still on Eastern Standard (American) time, where it is 1:39 AM. I am therefore really sleepy. This is why I don’t have any cool pictures to go with this post. Sorry. I'm told that this picture was taken on New Year's Day. That's JANUARY! Where luxury hotels have TVs made by Daewoo. Where Samsung phones are seen as symbols of status. Where people who have never even heard of Korea are using Korean products in their daily lives. And where I am having an awesome honeymoon. 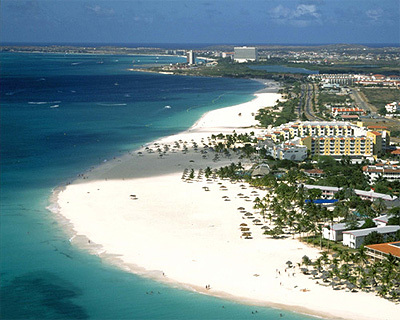 Ahh yeaaa Aruba! But I’ll be back in Korea by next week. So we can get back to business! Wanna check out Korea’s medical care? As usual, I was searching around and found an interesting event that is about to be held soon. It’s known as “Experience Seoul Medical Tour”. Presented by Seoul Medical Tourism Center, established and operated by Seoul city government, it invites international tourists and non-Korean residents of Korea (who are over the age of 20) to experience Korea’s advanced medical care. Participants who are interested, can win a chance to experience Korea’s advanced (and the latest) cosmetic medical treatments for free provided by Seoul city’s partnering hospitals and clinics. Yup! At least we know it’s completely safe. The event is parted into two parts – beauty/cosmetics and health/detox. For the first theme, beauty, services such as customized medical skin care (plus, plastic surgery consultation), Botox injection for wrinkles near the eye (also with a plastic surgery consultation) and teeth whitening with whitening skin care are provided. You can choose any service out of the three and just write a review about the service afterwards. Pretty cool, right? Well, here’s the downside to this great news (I know, I know but there’s only one. So relax). Numerous people can apply to participate, but only six people can be chosen. Now, here’s a tip for all of you people rushing to your computers to sign up. Seoul Medical Tourism Center is looking for well written reviews that they can share to the public (such as newspapers, magazines and online resources). So make sure to show your passion and how eager you are! Treatments that are offered for theme “beauty”. Did I grab your attention? Let’s move on to the second theme, shall we? The second theme is focused on health, providing services such as a full health check up and oriental medicine beauty care. Same rule applies as above. Although… since there’s only two events, only four people are going to be chosen. So once again, show ‘em the passion!!! Oh, and hurry?! Seoul Medical Tourism Center has announced that applications, for those who are interested, will be taken from October 15th (Friday) to November 5th (Friday), for both themes. However, for theme beauty, the event starts from November 8th (Monday) and for theme health, the event starts from December 8th (Wednesday). So make sure to check your schedules. Mosquitoes are a problem? Wear this! Mosquitoes seem to be a big problem in Asia, at least in comparison to the DC area. Sure in DC, we have mosquitoes, but they never seem to be able to invade our houses and get us when we sleep. In Korea or Japan however, they are like ninjas, getting in through the tiniest of cracks and sucking your blood all night while you sleep. Sometimes I even let spiders live in my house in the hopes that some of the mosquitoes will be eradicated by my wonderful 8-legged friends. Now imagine what it must be like outside! 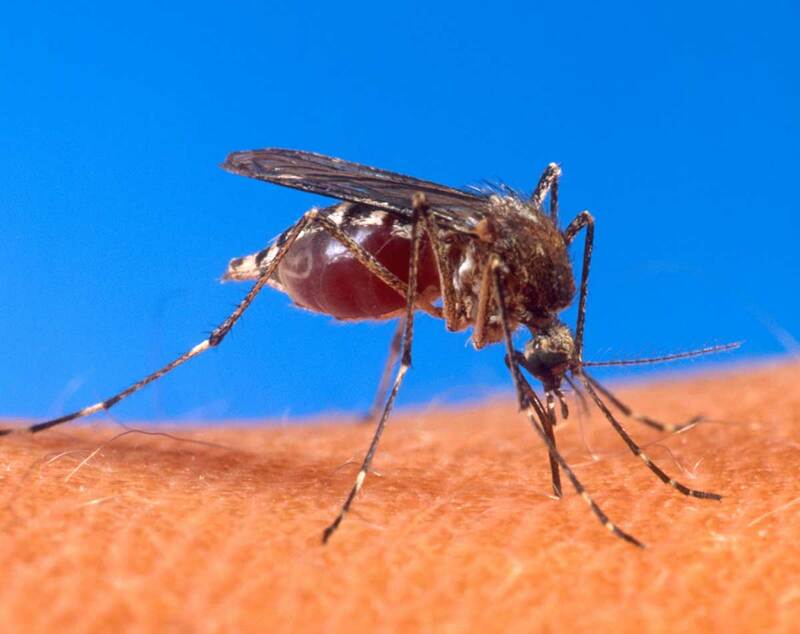 If mosquitoes are a problem in your own home, then outside they must be a biblical plague. Well, thanks to this new Korean product, the mos zero bracelet, you can keep mosquitoes away from you without having to spray on some stinky repellent or without having to retire to an area that is netted off with a mosquito net. Coupled with the fact that jelly bracelets are already a fad in some parts of the world, this mos zero bracelet is fashionable, and it really works. I tried it a few nights ago when I had a meal outside and there were no mosquito bites on me at all. It doesn’t stink to humans, and to top it off it glows in the dark! Whoever was able to come up with this is a genius! What's up with Google's logo, part 2! Before, Google made a Korea related logo honoring Nam June Paik, and I covered it on this blog. For those who are not as knowledgeable about Korea, they might not have gotten the reference. Well, today’s google logo is much much more obviously Korea related. Today, the 9th of October is Hangeul day. Hangeul day is a day to celebrate the Korean alphabet. Why should we celebrate the Korean alphabet? Well, how many languages have an exclusive alphabet? Not many. Korean is one of the few languages that can boast such a claim. Wait a minute, that’s not true, the Greeks have their own alphabet, and so do the Chinese and Japanese!